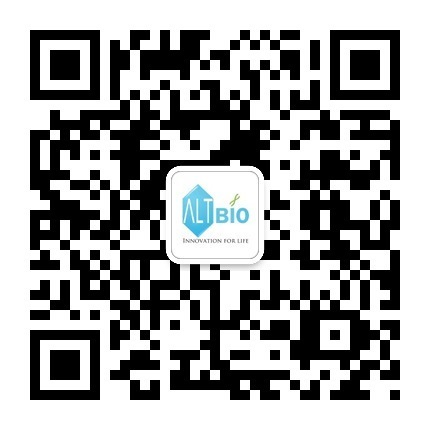 ALTBio has been distributing IVD medical equipment and reagent in China for years. We have very good experience in CFDA registration for foreign IVD products. ALTBio successfully got more than 100 CFDA registration certificates in last a few years, including chemistry analyzers, chemistry reagents, hematology analyzers, hematology reagents, pathology equipment and reagents, POCT analyzer and test kits, etc.